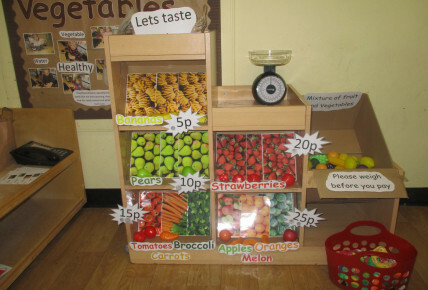 To help extend our children's development we have created wow areas in the rooms throughout the nursery. 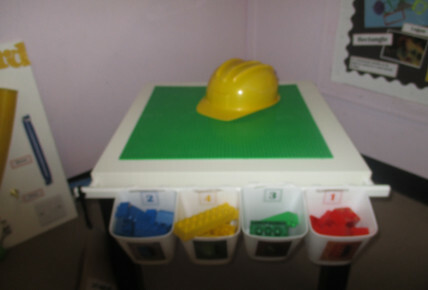 These areas have been made based on the children's interest within the room. 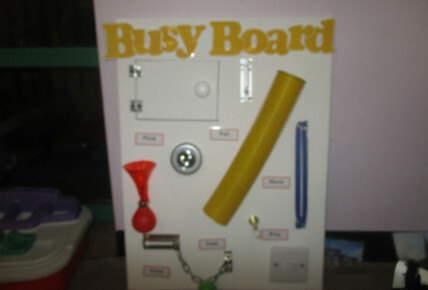 For example, the baby room has created a sensory board to help the children learn different fine motor skills and to learn new sounds and textures. 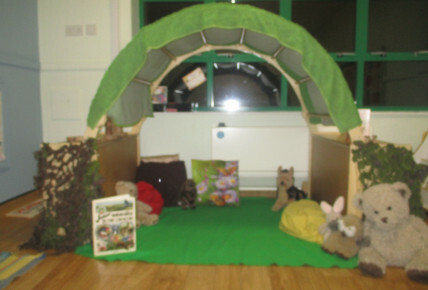 The toddler room has created a woodland themed book area as literacy and reading is a keen interest within the children and due to the time of year the staff chose a woodland theme. 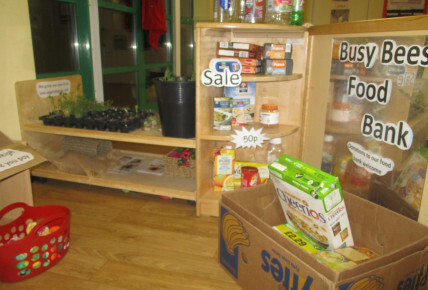 Pre school have created a shopping area for the children to play in, theres lots of visuals to look at, dressing up outfits to wear, new play food, shopping baskets and much more. 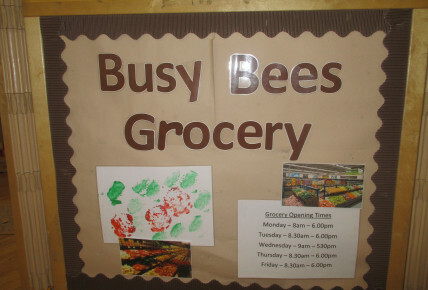 The children have really adapted to these areas and spend lots of quality time playing alongside their peers creating new and exciting role plays.